The Beatles’ classic album Abbey Road comes to NYC from Classic Albums Live. Remember when you used to listen to an entire album? When flipping the vinyl meant you were in store for more greatness? 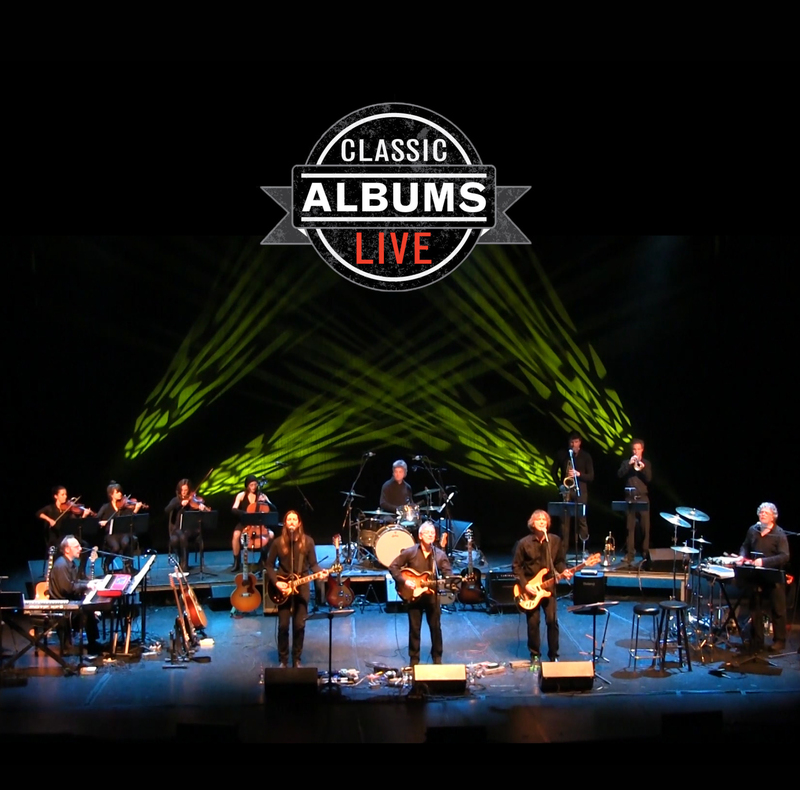 Founded in 2003, Classic Albums Live has quickly earned a stellar reputation for perfectly recreating classic rock albums in its entirety, reproduced to be as true to the original recording as possible, and without costumes or impersonators. The musicians go to great lengths to faithfully recreate every sound on the original album live on stage, note for note, cut for cut. The concert includes the Abbey Road LP performed in its entirety followed by a set of Beatles classic hits.